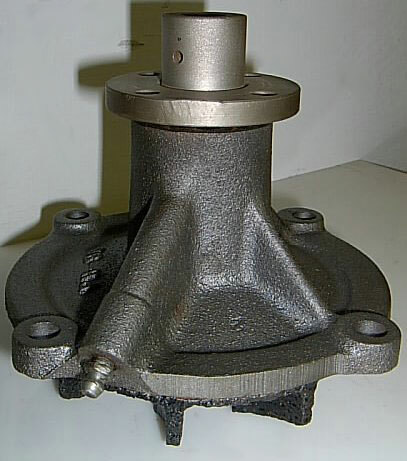 Every rebuilt Chrysler water pump gets our “Better Than New”™ treatment! Bearings and seals are updated with American made parts wherever possible. All tolerances are checked and rechecked to ensure proper fit and function. 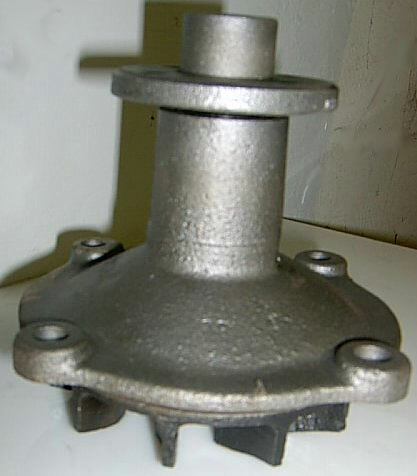 Impellers are replaced as needed to ensure optimal coolant flow in even the most severe conditions. Below is a sampling of our work. Click an image to enlarge. 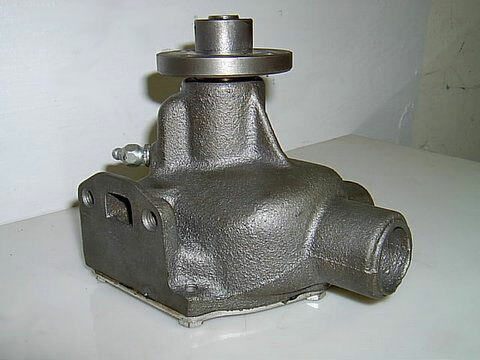 All of our rebuilt Chrysler water pumps come with our unbeatable 3 year, transferable unlimited mileage warranty! 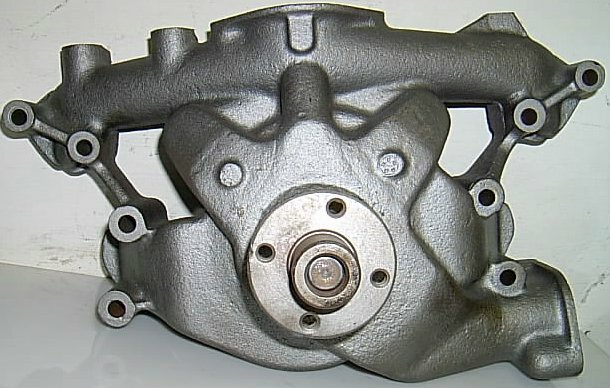 Rebuilt Chrysler Hemi Water Pumps In Stock!